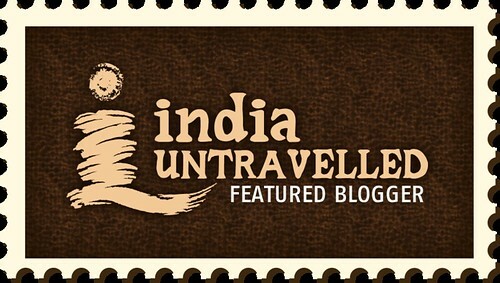 Road Less Travelled: Mulbekh- Where Buddha and Lord Shiva Blend In. Mulbekh- Where Buddha and Lord Shiva Blend In. The entire stretch of Kargil- Leh highway is any riders dream with spotless blacktop. While most of the highway provides massive views of brown mountains, Mulbekh Village on the highway surely was appeasing to our eyes. Some 45 km from Kargil, we were particularly blown away by the beautiful greenery surrounding Mulbekh Village. 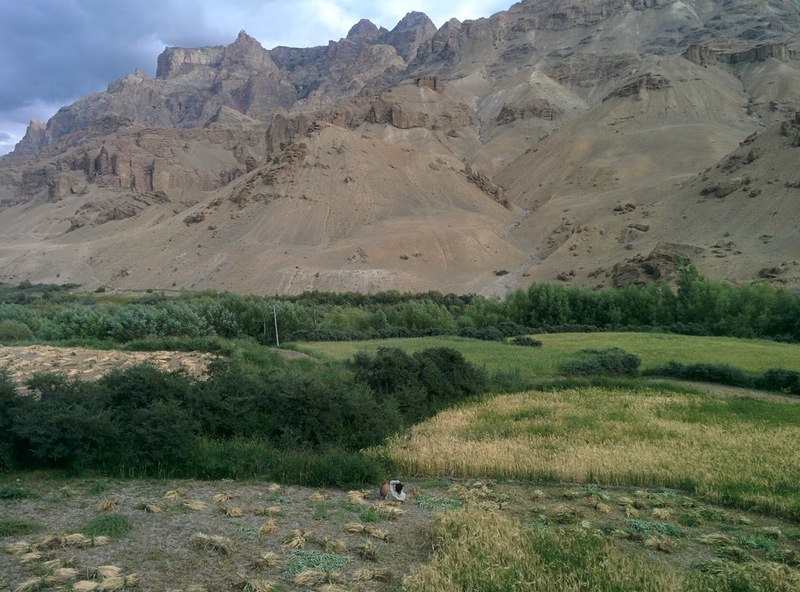 Their farmlands, friendly villagers and the famous Gompa right on the highway made us halt in Mulbekh for a night. The Gompa also called as Chamba Gompa is famous for it's Chamba statue. This structure is carved out of a single rock face and the striking feature of this sculpture is it's sheer gigantic size and absolute picture perfect carving. Towering 9 meters or 30 feet, the carving is believed to be of Maitreya Buddha. 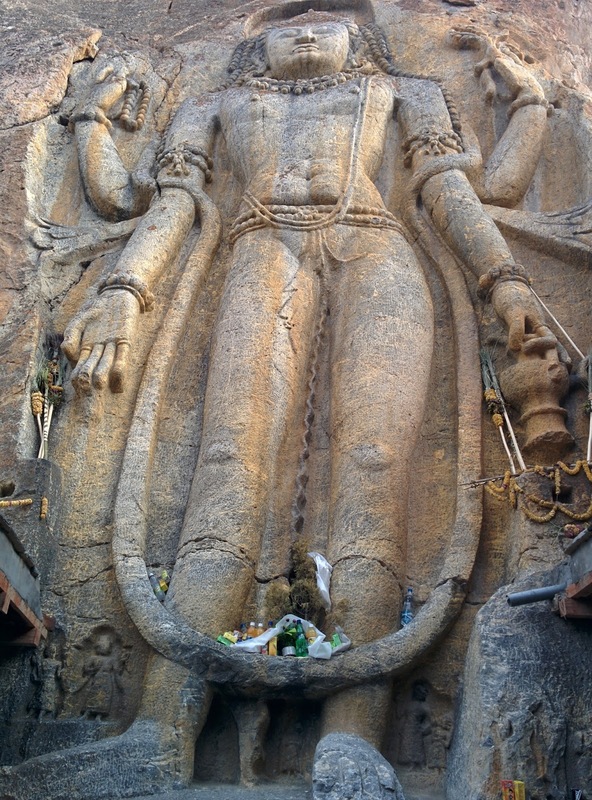 However, many scholars believe that it bears strong resemblance to Lord Shiva. This structure is believed to be carved in 1st century however, documented proof dates it back to 8th century. It is also home to ancient relics and inscriptions. We took a leisure walk around the gompa in the evening and it was magical with the gompa embraced by sunflowers. The evening winds were pretty cold and we saw a farmer take a break in his farmland, light a cigarette to keep himself warm after a long and tiring day's hard work. We checked into a home stay, "Paradise Guest House and Restaurant," right opposite the gompa. Our room opened up to amazing views of the Maitreya's sculpture. It was so soothing to hear the brass bell ring every time the prayer wheel completed a round. 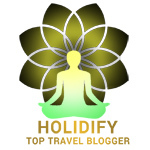 The amazing perks of slow travel - we get to spend extensive time at the destinations we want. The food served here was simply lip smacking. There was lot of flavor, good taste and value for money. Among many things, the egg kathi roll and mathri are a must try here. The family running the home stay were very kind and rendered great service. The next day we continued our ride on this brilliant highway and headed to another amazing monastery- Lamayuru Monastery crossing the two awesome passes on the way- Namika La and Fotu La. 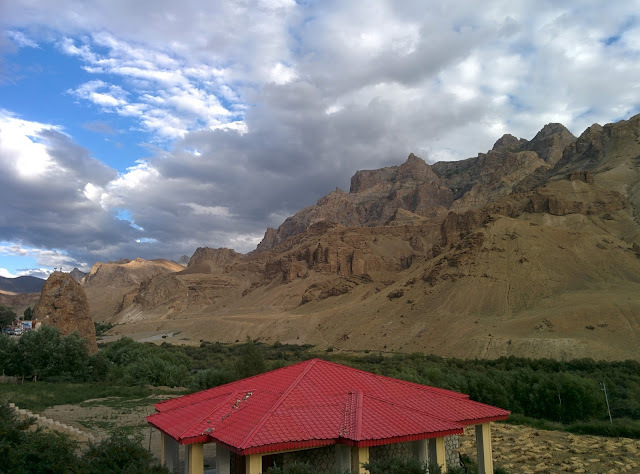 The highest point on the Srinagar-Leh highway is Fotu la pass and the most challenging one being Zojila Pass while Namika La offers grander views of the surrounding valley. This is a 'wow' post. Interesting place and lovely pics. Thanks a ton Hiral, glad you liked the post. Meghalaya's Natural Wonder- The Laitlum Canyons! 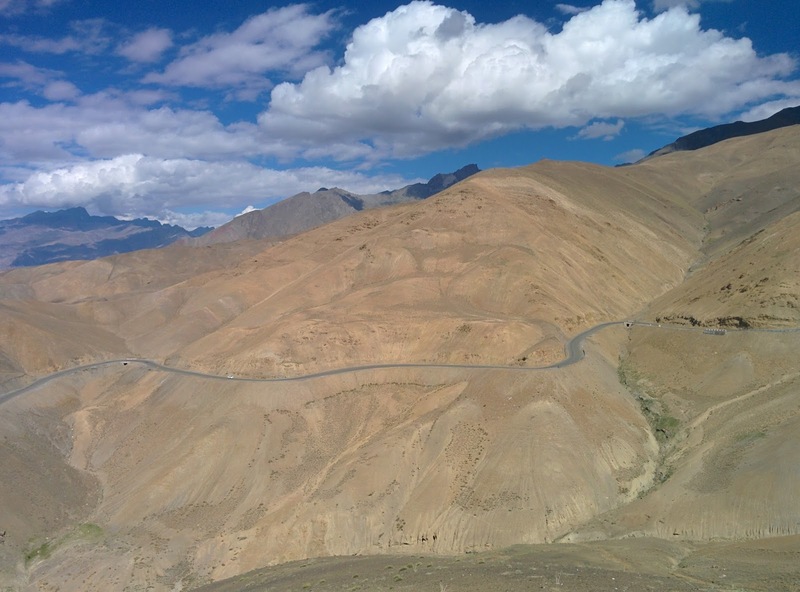 Awesome Leh Manali Highway In 28 Pictures! Basgo Ruins Of A Bygone Era!